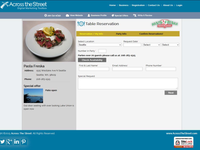 Across The Street Digital Marketing Restaurant Toolbox provides business owners and marketers every tool necessary to manage restaurants online. 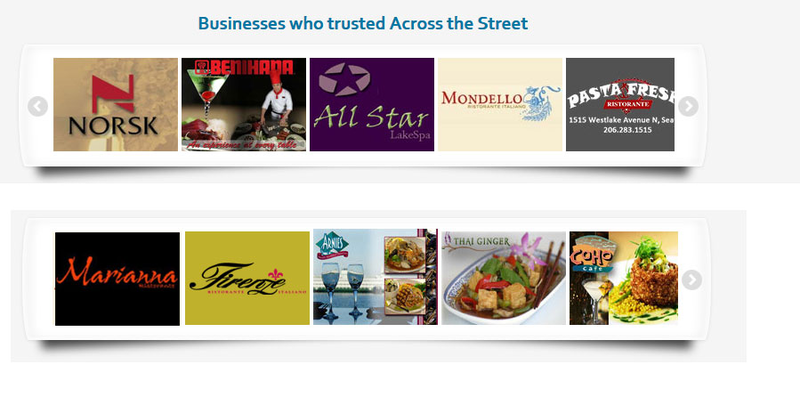 Our mission is to give restaurants a one-stop solution. 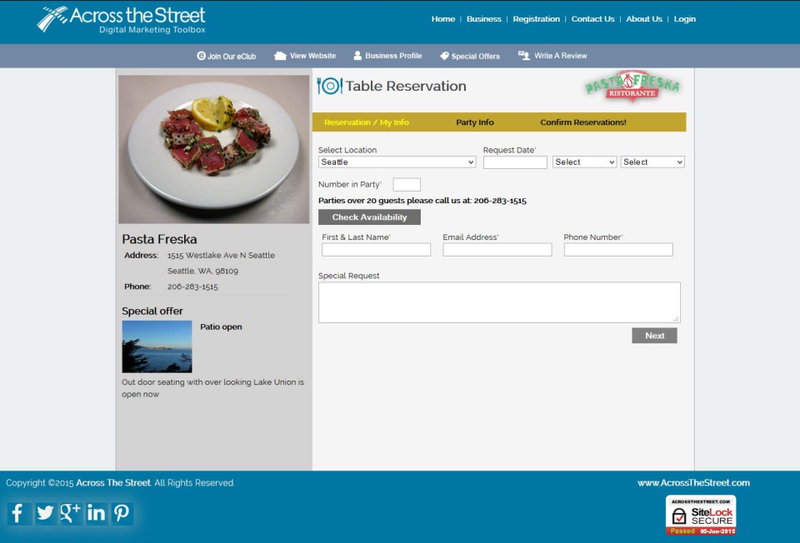 Cloud based solution for restaurant owners. 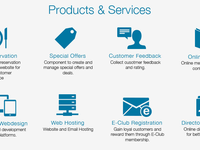 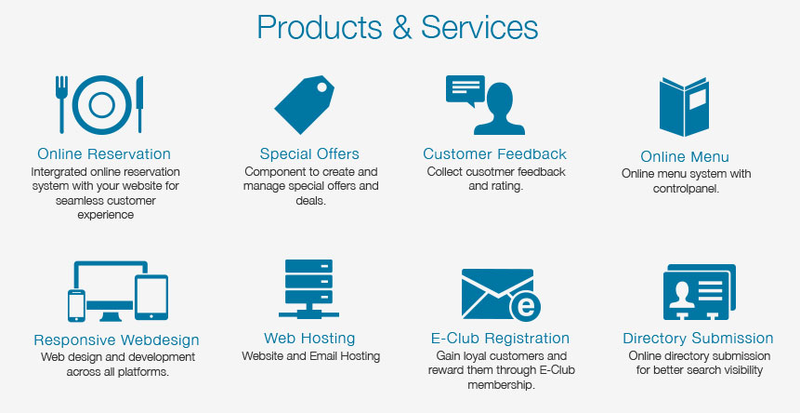 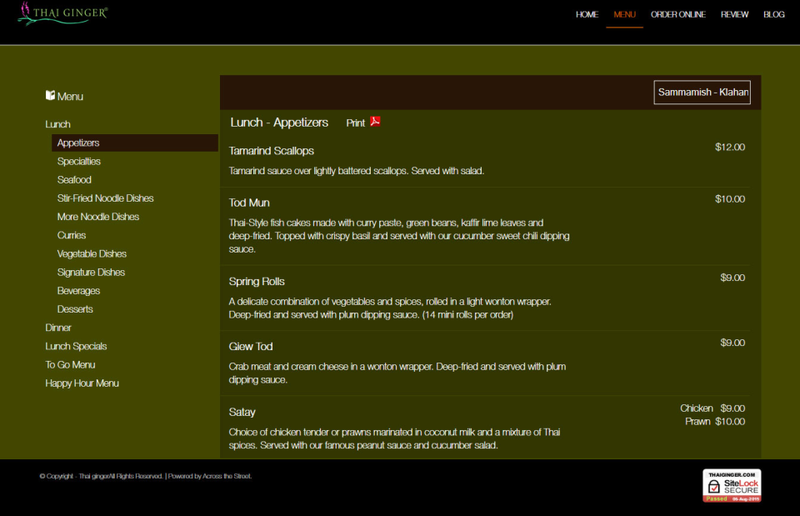 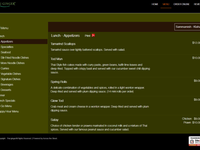 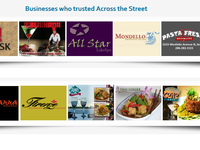 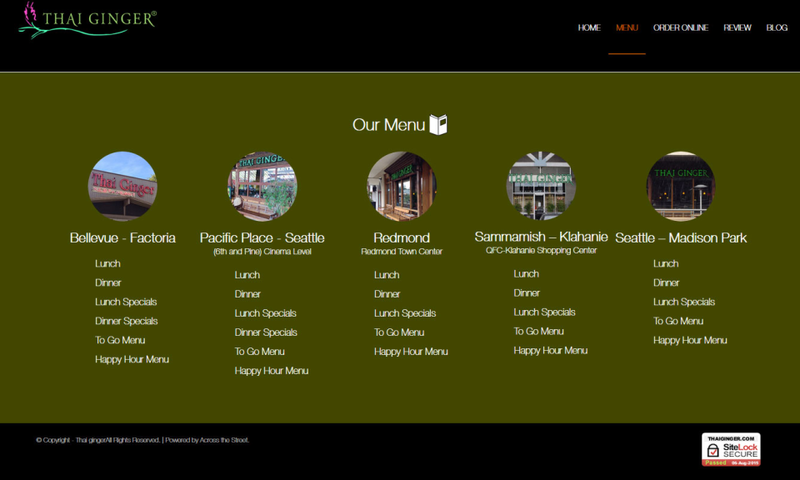 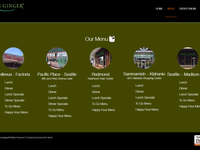 Features include menu management, restaurant reservation, and online appointments.